Even those who don’t root for the New England Patriots can accept that Tom Brady is one of the greatest quarterbacks of all time. What’s most impressive about Brady is how he has stayed at his best at an age when most players have already retired. At age 40, Brady has put together another MVP-level season. 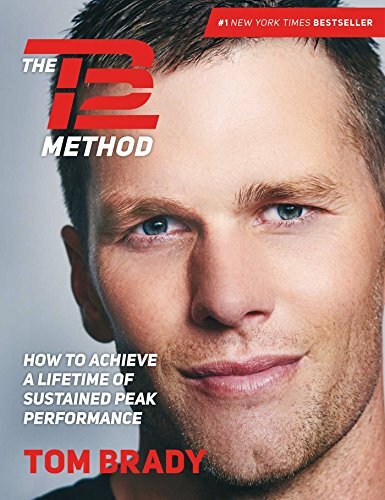 A big part of Brady’s success is a commitment to health, and he outlines his routine in his book, The TB12 Method. 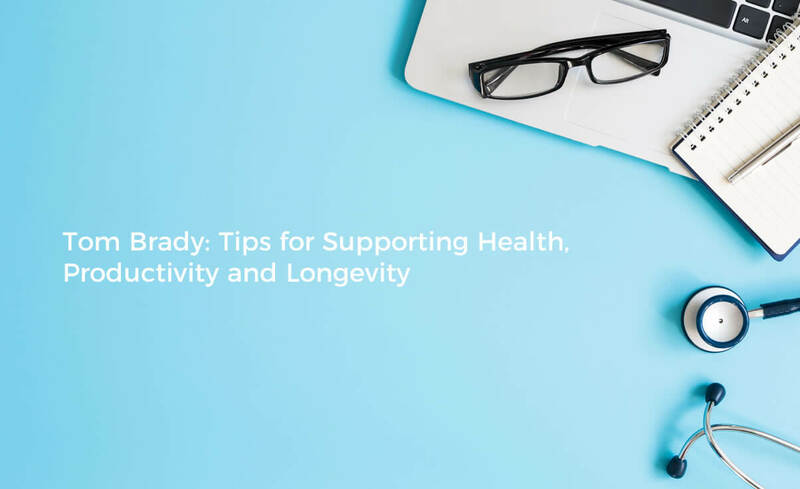 Today, we’re covering the important lessons and tips to take from that book that can support your health, productivity, and longevity. Everything starts with what you eat. The right foods will keep your energy levels high throughout the day, help you sleep well at night, and of course, promote good health and the ability to stay in shape. Brady has a strict diet, but you can take elements of it to improve your own eating. Drink plenty of water and eat a variety of vegetables throughout the day. Keep your sugar intake to a minimum. Although meat can be good for you, don’t overdo it and get wild or grass-fed meat when you can. As you get older, your body will become less limber, to the point that even small movements in awkward positions can leave you clutching your back in pain. If you make stretching a regular part of your exercise routine, you’ll be more flexible and able to avoid injuries. For the best results, incorporate both static stretching, where you hold certain positions, and dynamic stretching, where you stretch through a full range of motion. Here’s the thing about Brady’s plan – it’s perfect for him because he needs to stay at the top of his game, and he has the resources to make it happen. He tailored a plan that fit his needs. Most of us don’t have chefs to purchase all organic ingredients and make delicious meals multiple times per day. And we don’t need to be ready to throw touchdown passes, either. It’s best to use what Brady does as inspiration while creating a plan that works for your own life. Brady has explained that he didn’t jump into the TB12 Method all at once. He made small changes here and there, sticking with them because he liked the results. He would then make more changes and keep whatever worked while getting rid of anything that didn’t. You can use that same approach for yourself. It’s extremely difficult to change your entire life overnight. It’s much easier to start small and go from there. When it comes to staying healthy and maximizing productivity and longevity, there are few better than Tom Brady. His book provides plenty of insight that you can use to make your own life better. Eating healthy is the best choice you can make for yourself. Make sure your workouts include stretching to improve flexibility. You should customize your fitness plan to match your lifestyle. It’s easier to change your life if you make small, incremental adjustments.